BRING A TASTE OF ITALY TO YOUR PRIVATE EVENT! 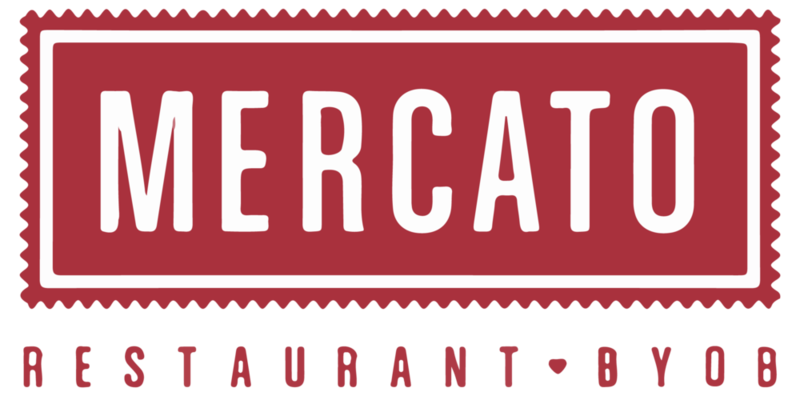 Let Mercato host your special event! Celebrate with your own private party at Mercato BYOB. Join us for your rehearsal dinner, corporate event, graduation party, bridal shower, baby shower, food & wine pairing party etc. We can accommodate a party of up to 50 people. Mercato BYOB allows you to customize your own four-course menu. Work with our private party specialist to coordinate music, decorations and take the hassle out of the little details. For private party inquiries, contact Jenny Margaretta at events@anni-restaurants.com or call us at 215.454.6460.